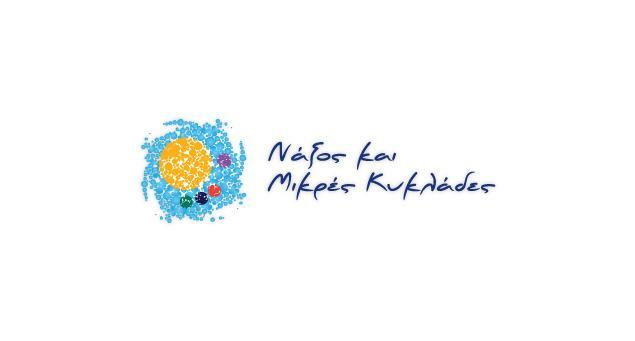 You can reach Iraklia from Naxos via the local ferry, Express Skopelitis (Monday – Saturday) or via Blue Star Ferries ship from Naxos or from Athens (3x per week). Iraklia is accessible only by sea. 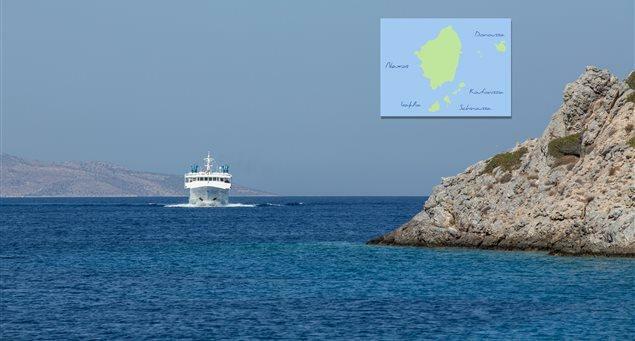 You can get to Iraklia from Naxos via the daily local ferry line, the Express Skopelitis, every day except Sunday, with a travel time of approximately 1 1/2 hours. In addition, the ferry line Blue Star Ferries (www.bluestarferries.gr) (coming from Piraeus) makes the stop at Iraklia (via Naxos) 3x per week, with a travel time of about 1 hour (from Naxos). Via Blue Star Ferries (www.bluestarferries.gr) ship from the port of Piraeus. Three times per week, with a travel time of about 6.5 hours.